Patrick Child has been Deputy Director General of DG RTD since April 2016. In his function he has specific responsibility for the Commission’s research and innovation policy on clean energy technologies as well as in the environmental and climate sector. He is the Commission representative and elected chair of the steering committee of Mission Innovation (a coalition of 23 countries committed to doubling research in clean energy by 2020). He is also responsible for the overall co-ordination of the EU’s Horizon 2020 research and innovation budget (EUR 77 billion for 2014-2020). 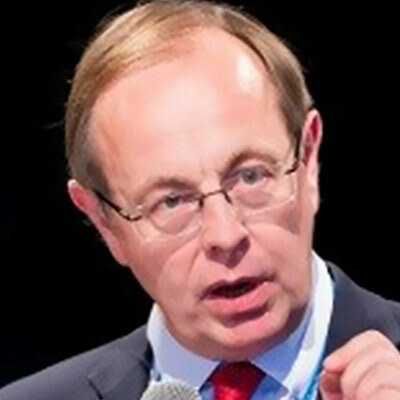 A mathematician by training, Patrick Child joined the European Commission in 1994, where he held several leading positions, such as Managing Director of the European External Service.